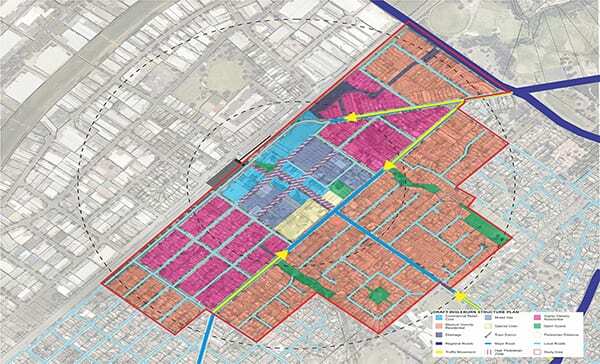 HDB’s role: HDB were engaged by Campbelltown City Council to prepare a new structure plan for the Ingleburn Urban Village. 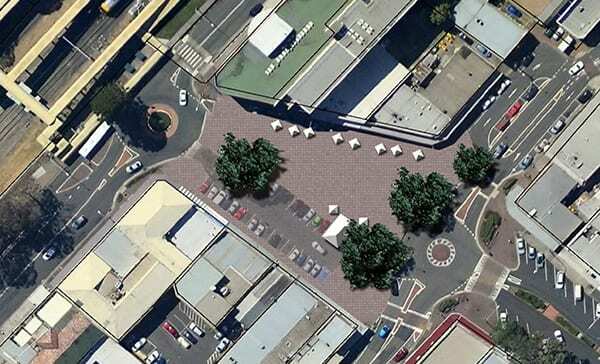 The aim of the Plan was to encourage new growth and promote the revitalisation of the Ingleburn. 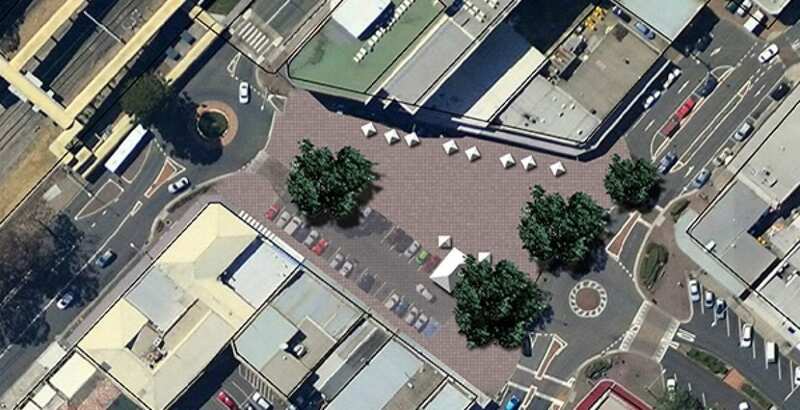 To facilitate this, new opportunities for in centre living had to be identified, provisions made to allow for continued retail expansion and consideration given to the need for new and improved public spaces within the Town Centre. To meet the requirements of the brief, two documents were produced. 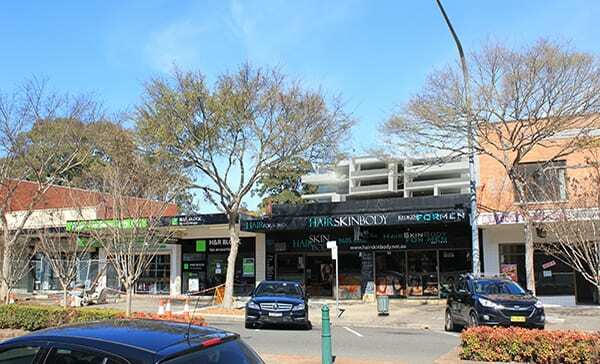 The first, “The Ingleburn Structure Plan”, provides the design concepts and resulting plan, emanating from the detailed investigations undertaken. 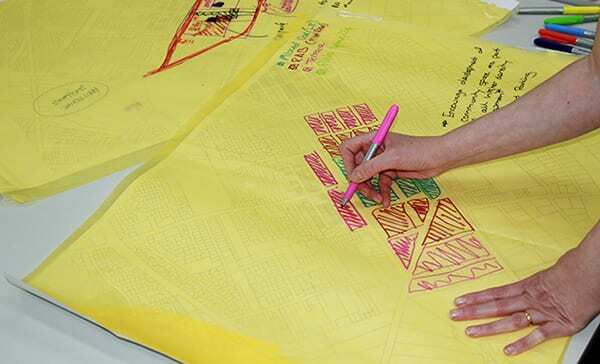 The second document the “Supporting Document” provides all the background information, critical analysis, design philosophy and key elements required to articulate the plan in more detail. HDB also played an important role in the follow up community consultation program, presenting community forums and briefing key stakeholders.